CHURCH ARCHITECTURE AND BUILDING PROCESS SIMPLIFIED. Find the answers you need to all of your construction questions with On The Rocks. 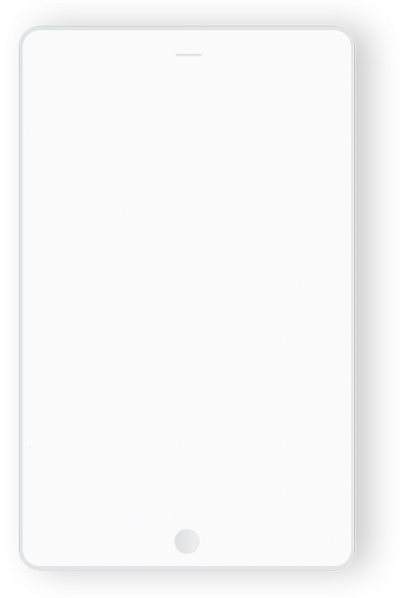 This eBook walks you through the entire development process from Dream to Dedication Day, with key insights for accomplishing your building goals. 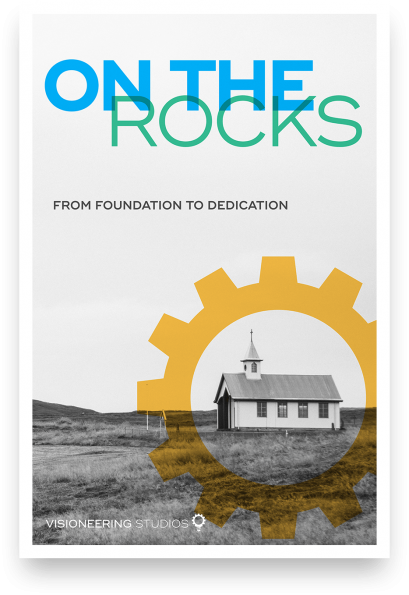 Share a few contact details to download and start reading On The Rocks and learn the in's and out's of building projects from foundation to dedication. The fast-paced nature of ministry can leave little room for researching all the details of the lengthy design-build process for churches. 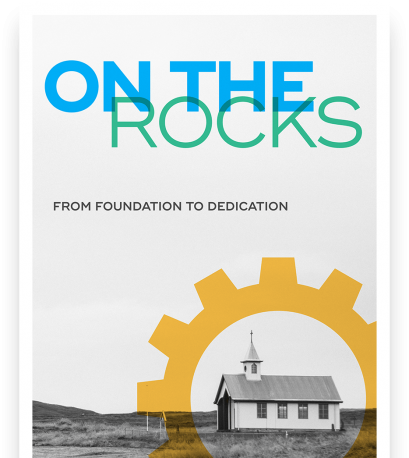 On The Rocks gives you a quick glimpse into what it takes, whether your church is renovating, reconfiguring, expanding, or building new. HOW MUCH WILL IT COST & HOW WILL WE PAY FOR IT? WHO NEEDS TO BE REACHED IN MY COMMUNITY? 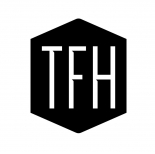 WHAT FINANCIAL ANALYSIS CAN HELP ME DETERMINE WHAT I CAN AFFORD? HOW DO I CREATE OWNERSHIP IN THIS VISION? Who is your church and what is it passionate about? What is unique about the city and region it is impacting? What next steps can be taken without starving vital budgets? A FEW OF THE CHURCHES THAT TRUST US WITH THEIR STORY. © 2017 Visioneering Studios, Inc. All Rights Reserved.